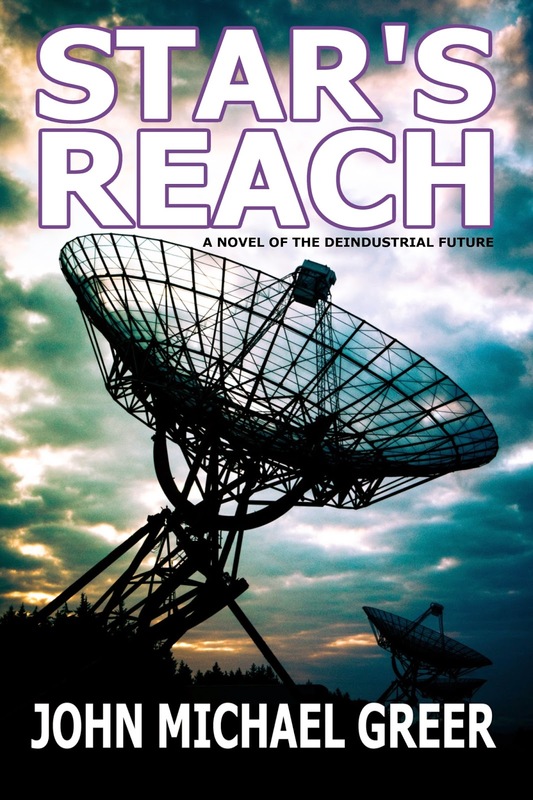 From John Michael Greer, the editor of After Oil: SF Visions Of A Post-Petroleum World, comes Star's Reach, new novel. More than four centuries have passed since industrial civilization stumbled to its ruin under the self-inflicted blows of climate change and resource depletion. 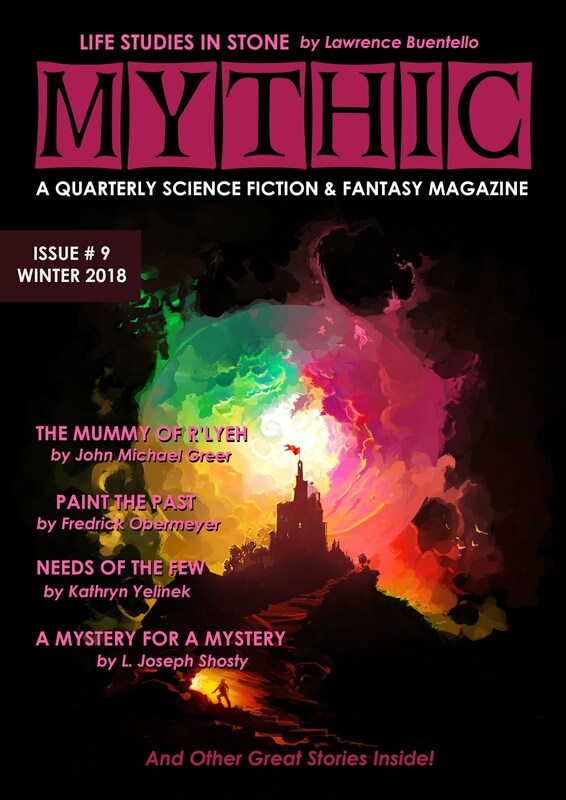 Now, in the ruins of a deserted city, a young man mining metal risks his life to win a priceless clue. 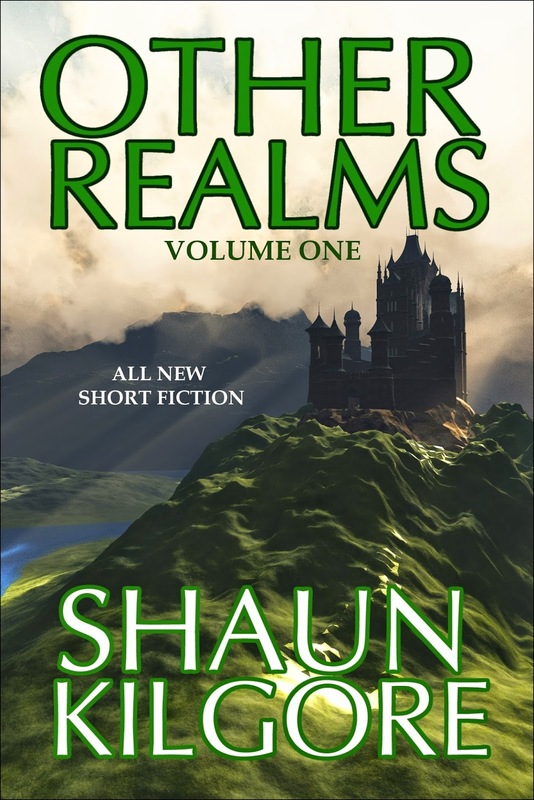 That discovery will send him and an unlikely band of seekers on a quest for a place out of legend where human beings might once have communicated with distant worlds -- a place called Star's Reach.